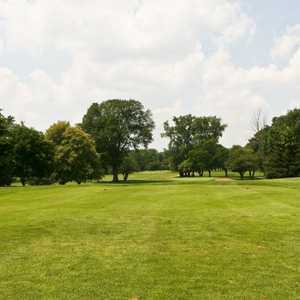 Rouge Park Golf Course is the city of Detroit's hidden gem. 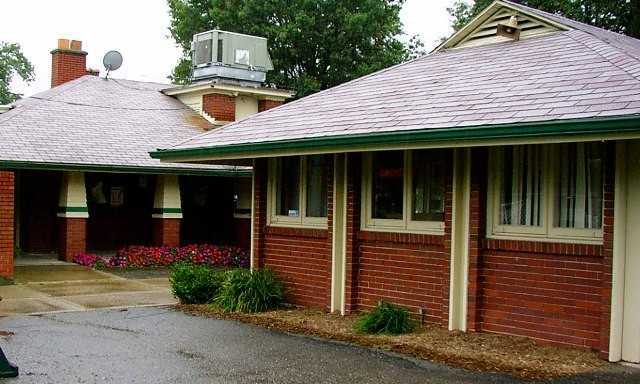 The course has been a local favorite since it first opened in 1923. 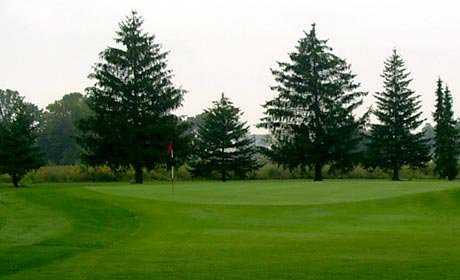 Despite the expansion of Detroit's golf offerings in later years, Rouge Park G.C. is still considered one of the best and most challenging of them all. The tranquil setting boasts an abundance of wildlife including deer, pheasants, and herons, making you completely forget that you're in the city. 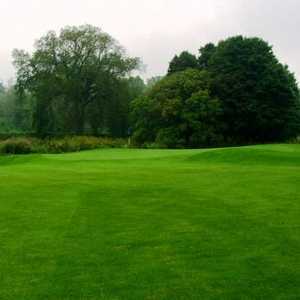 The golf course was carved from rolling hills, providing tricky contours and dramatically elevated tees. 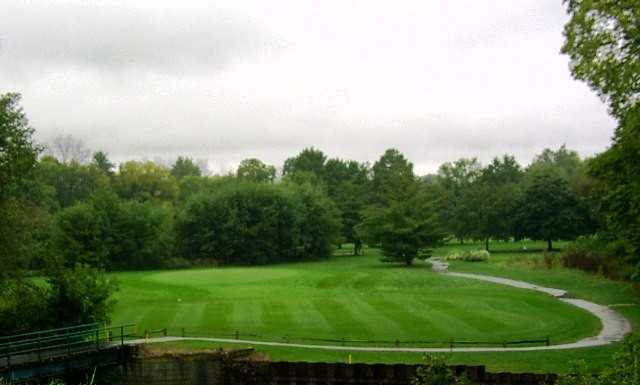 The Rouge River winds through the layout, coming into play on six holes. 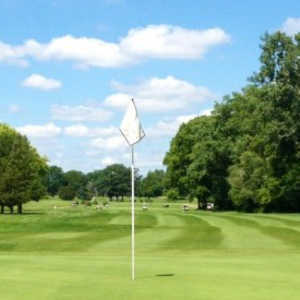 The difficulty of the course is balanced by the wide, player-friendly fairways. 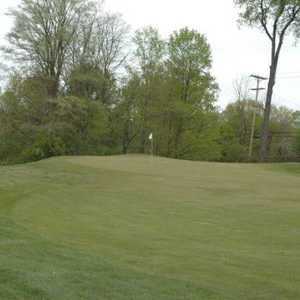 The par-4 11th is considered one of the Detroit metro area's toughest holes. 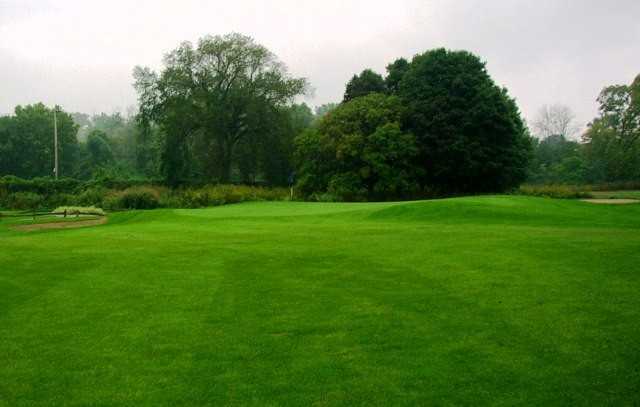 It requires a 280-yard drive in order to clear not just one but two water hazards. Very good course. It is a challenging course but very enjoyable. Great mix of holes. Some water in play, can't just bomb away with driver. For the money, this is one of my absolute favorites in the area. Course is slowly "growing in" after some extensive work. I like rouge. it has river it has hills.You can loose a lot off balls if you don't have skills. rouge is my most difficult. it's like playing the major circuit in the d.